Companies that rely on dispatching roving employees to meet and serve customers can benefit from a new algorithm that improves the way people, parts and vehicles are allocated ­– saving time, money and energy. 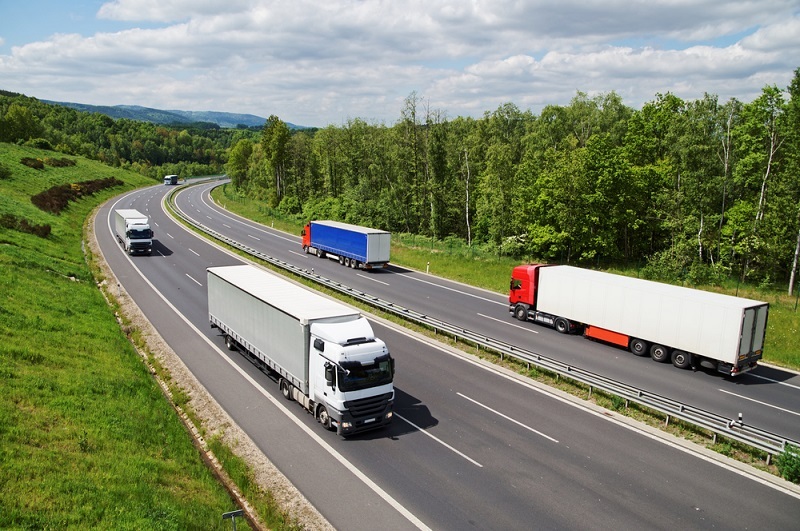 The code, developed by academics at Manchester Metropolitan University, allows organisations to more efficiently assign and track resources for their fleets of workers out on the road, such as salesmen, roadside car repair technicians, boiler engineers or ambulance crews. University researchers worked with Anglo-American IT technology company ServicePower Technologies to devise a software tool that has been patented and is being incorporated into the company's next generation of field service management software. Dr Alan Crispin, Principal Lecturer in Computing, and PhD candidate Alex Syrichas developed the algorithm using Quantum Annealing, an optimisation technique that has advantages over the current way of managing the field operations of a team of service professionals, known as field service scheduling. Harnessed to solve incredibly complex mathematical calculations, quantum computing typically requires special hardware that is outside of the financial reach of all but a tiny minority of ordinary computer setups worldwide. But what Dr Crispin and Alex Syrichas have done is simulate quantum technology in a software format. They have created a usable algorithm that can grapple with the task of assessing millions of permutations of routes, workers and equipment simultaneously to suggest the most efficient working pattern. Dr Crispin said: “In the field service scheduling problem we are given a set of jobs and a set of technicians. “Each technician is proficient in a number of skill domains. Jobs have to be completed in certain time periods, require certain skills to complete, may need a team of technicians or parts to complete and have a priority. “The objective is to efficiently assign technicians to complete the jobs and to improve the overall productivity of the field technicians, while also improving the end-customers’ field service experience through improved schedule adherence, accurate arrival estimates, and fast service provisioning. Jobs are typically geographically located. “So, for example, think of companies that install, maintain and repair lifts. “They use field service scheduling software to assign technicians to installation, maintenance and repair jobs, allocating the best technician based on his or her skills, while also scheduling as many jobs within their work shifts as possible, driving productivity. Many types of field service scheduling problems occur in sectors such as appliance and electronics repair, insurance, security, telecommunication, housing development and home healthcare, and allocating tools and spare parts adds additional complexity to the challenge. Dr Crispin said: “We have devised a new encoding technique which allows Quantum Annealing to solve the field service scheduling problem. “More efficient field service scheduling will save on fuel costs, which has economic and environmental benefits, while improving operational efficiencies. Simon Cooper, Chief Technology Officer of ServicePower Technologies, said: “Quantum Annealing, our latest innovation, has far reaching implications, not just in field service but in many different areas of life and business, especially when partnered with our state-of-the-art field service management technology. The work between Manchester Metropolitan University and ServicePower Technologies, whose UK headquarters are in Stockport, took place under a Knowledge Transfer Partnership which, since ending, has received the rare top 'Outstanding' rating by assessors and has been selected as a case study for successful KTPs. The fruitful collaboration has led to the creation of a second KTP with the company on which the focus is the rostering of healthcare workers. Furthermore, Dr Crispin will be submitting evidence to the Science and Technology Parliamentary Committee’s inquiry into the opportunities and challenges for quantum technologies.